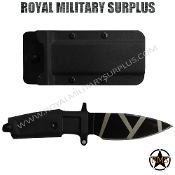 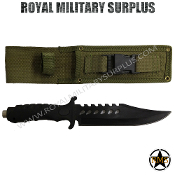 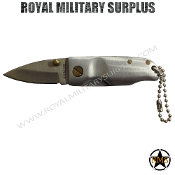 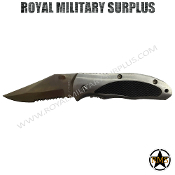 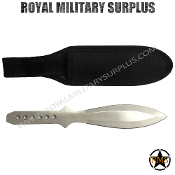 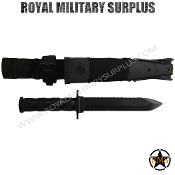 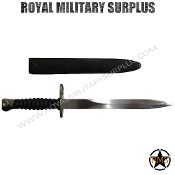 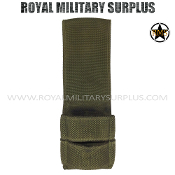 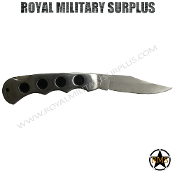 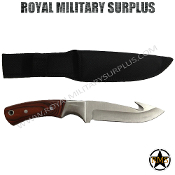 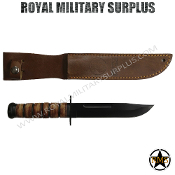 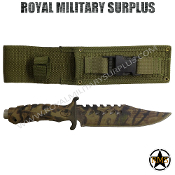 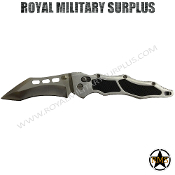 The KNIVES Section presents Army, Military, Hunting, Fishing and Survival Knives & Bayonnets used by Army/Military/Special Forces all around the World (USA, Canada, United Kingdom, Germany, France, Russia, Italy, NATO, International Military & Security Forces). 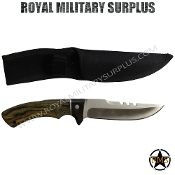 Use this Knives Section to compare the different Models & Designs available on the market. 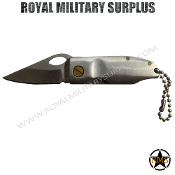 Choose the best suited Knife for your needs in our Premium Quality Selection.